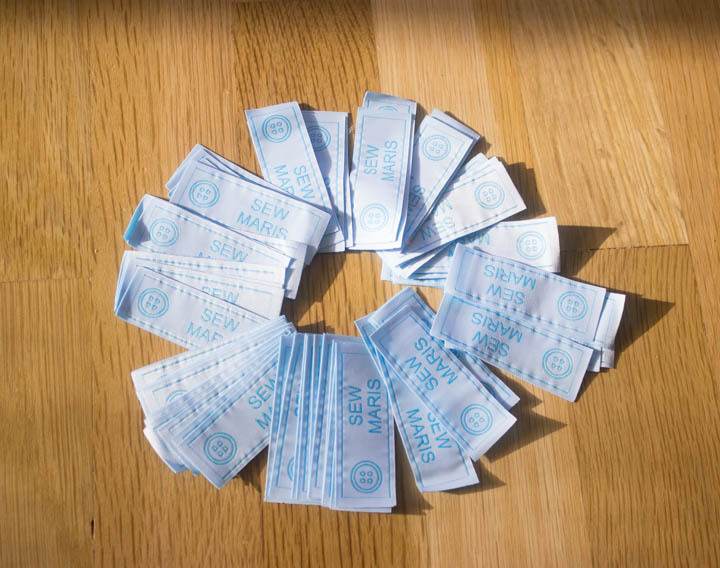 I have been wanting woven labels for my garments for a long time, but somehow the task of finding just the right company to order from never got to the top of my to-do list. And then I received a lovely email from the Dutch Label Shop, offering me complimentary labels in exchange for reviewing their product. I jumped! The Dutch Label Shop offers several options for brand labels, which is exactly what I was looking for. You can either go for a “stock” type label that offers a set of fonts, colors, and symbols, or you can upload your own custom logo label. 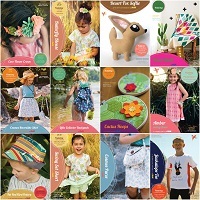 They also offer care, hang tags, and stock labels, but as I am not selling any of my creations, I have no real need for these items. You can start off very simply (like I did), and select the basic woven label option. Next you just choose the label size, color, font, and an image from their “symbol” library, and BAM! You almost have a label! Type the text you want to appear (up to 3 lines), and then check the preview to make sure the label will look as you intend. Pretty awesome, and definitely straightforward, right? 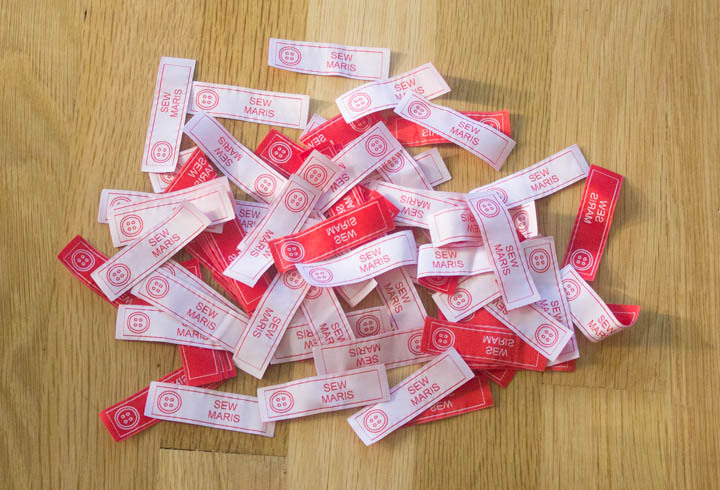 I ordered two sets of labels. My first choice was the 2.4x.6 inch size, and as you can see, I picked red. Kind of a no-brainer as that is one of my brand colors. 🙂 I was also super jazzed that Dutch Label Shop has a button that looks just like the one on my logo, so I added that cute little symbol. I love the clean, simple look of these labels! I also ordered a set of the 2.4x.8 size labels, just to see if I preferred a larger size. 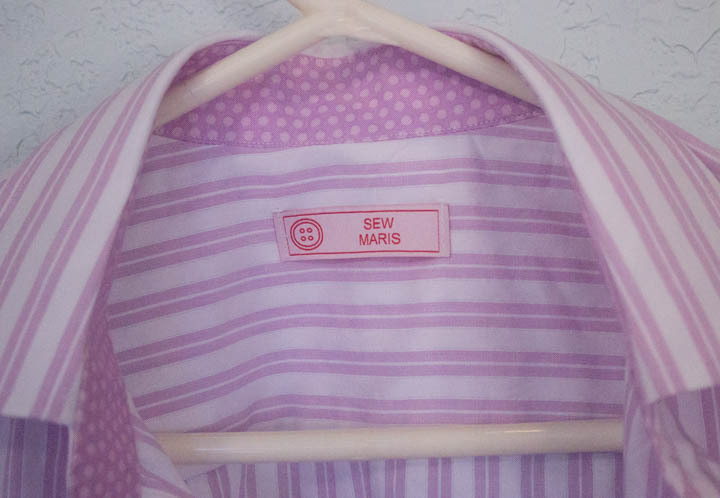 I will have to see after I add them to a few garments, but at first blush I think I prefer the smaller size, since I have a minimal amount of text on my labels. What do you think? Is bigger better? I was also a teensy bit disappointed in the shade of blue—I was expecting it to be more turquoise. Darn computer monitors! I think this is something to keep in mind when ordering your own labels. If you want a really specific color (or 6! ), the best option is to upload your own logo artwork. Lesson learned, and I plan to correct this on my next order. I am very pleased with the quality of these labels. The woven design looks crisp and clean, and the fabric feels smooth and soft. If you have been considering ordering custom labels, I definitely recommend that you give the Dutch Label Shop a go. 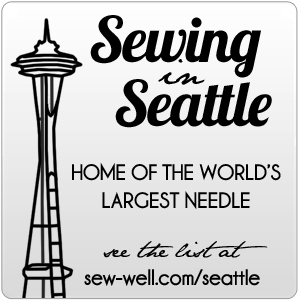 They were nice enough to pass on a savings to all you awesome readers, so be sure to use the code “sewmaris” and save 15%. Have fun labeling! These look great Maris! I’ve ordered from the Dutch Label shop too and been super happy with my labels!